The University of Dodoma (UDOM) wishes to announce the call for application for The University of Dodoma Humanities Scholarship for undergraduate students for the 17/2018 academic year. 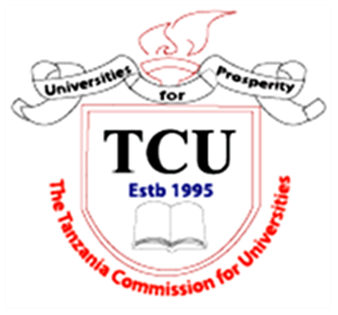 The University of Dodoma Humanities scholarship aims to support the needy students who have been selected to join humanities degree programmes (BA in Literature, BA in Kiswahili Linguistics, BA in Kiswahili Literature, BA in English, BA in Theatre and Film, BA in Fine Arts and Designs, BA in History and BA in Cultural Heritage and Tourism), but could not be able to secure sponsorship from the Higher Education Students Loan Board (HESLB). Students who are nominated for this scholarship will pay only 60% of the tuition fee. 40% will be paid by the University of Dodoma. The scholarship will last for only three years of study at the University of Dodoma. Students failing to complete their studies within three years shall cease to be beneficiaries of the scholarship. 2. Outstanding students admitted to pursue BA in Literature, BA in Kiswahili Linguistics, BA in Kiswahili Literature, BA in English, BA in Theatre and Film, BA in Fine Arts and Designs, BA in History and BA in Cultural Heritage and Tourism. 3. First year undergraduate Students. The Deadline for receiving dully filled form is 8th November, 2017.